Authorities searching through the blackened aftermath of California’s deadliest wildfire Wednesday released the names of some 130 people who are unaccounted, including many in their 80s and 90s, and dozens more could still be unaccounted for. Officials in Northern California said Tuesday that search crews had found six more bodies, bringing the death toll from the so-called Camp Fire to 56 and the statewide total to 59. A sheriff’s department spokeswoman, Megan McMann, acknowledged that the list of the missing was incomplete. She said detectives were concerned about being overwhelmed with calls from relatives if the entire list were released. A new lawsuit blames the fire on a major utility, Pacific Gas & Electric, for allegedly failing to inspect and properly maintain its power lines. In a statement, PG&E said customer safety was its “highest priority” and it’s focusing on helping first responders. Five hundred miles south, firefighters have made progress battling the “Woolsey Fire.” Some neighborhoods were reopened, and residents were able to see if their home survived. Firefighters are battling three major wildfires in California. Here’s a breakdown by the numbers as of Wednesday evening, according to Cal Fire and local officials. 9 p.m. ET: As of Wednesday night, eight more human remains have been found, bringing the death toll to 56. Six of them were found inside structures and two were found outside. 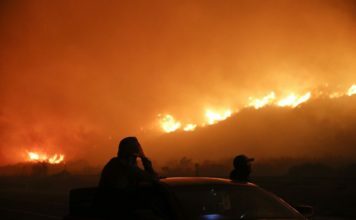 Statewide, the death toll is 59 (including three from the Woolsey Fire). 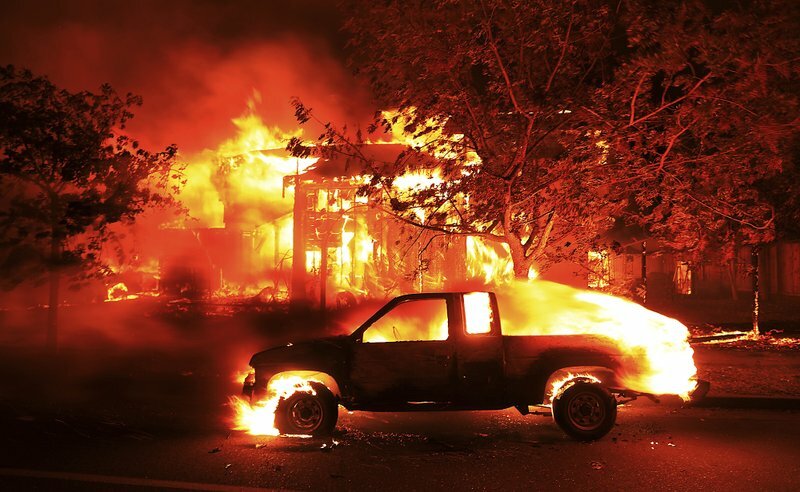 There have been more than 10,000 structures destroyed by the Camp Fire, including homes. 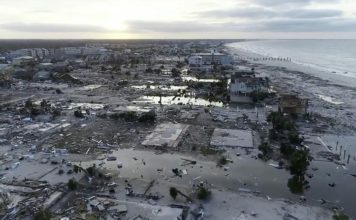 The total amount of evacuated residents remains at 52,000 people. The Camp Fire containment remains at 35 percent. Some 138,000 acres have been scorched.